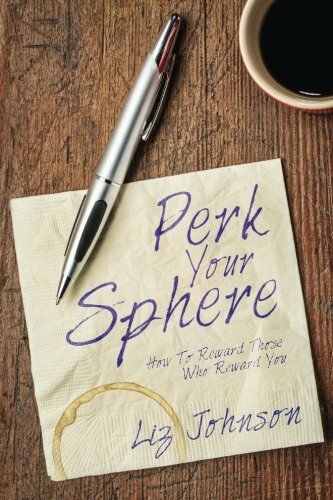 Perk Your Sphere is ready for purchase!! That's right! There's a new book to add to the top of your reading list! Those of you familiar with Liz from our very own “Liz Keeps It Real Estate”, know that she’s an incredible force to be reckoned with in the Real Estate industry. 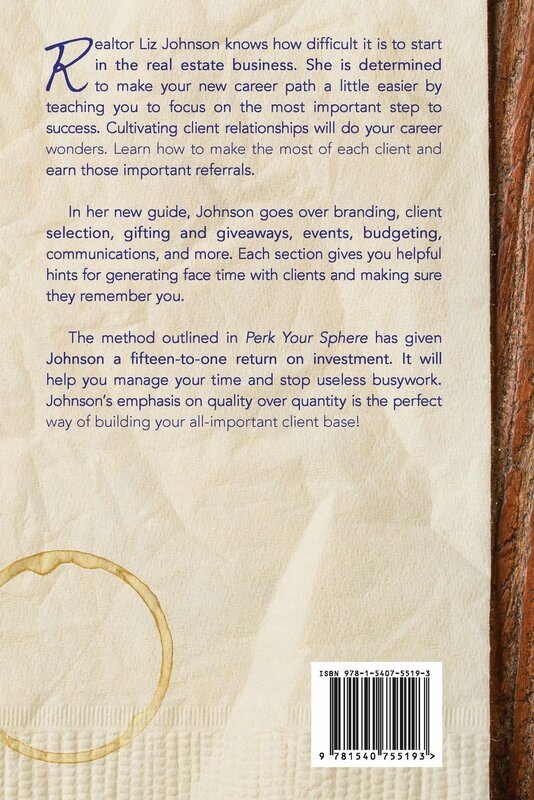 Part of what makes her so successful is her amazing customer relations. You’ve likely seen our MVP page and the amazing program that accompanies it. Liz strongly believes that the key to success is giving back to those who give so much to us! And Liz in giving once again! In this incredible new book, “Perk Your Sphere”, Liz shares her personal secrets to a successful customer relations program. Learn how to structure your system for success and grow your business! Liz walks you through an easy to follow and highly successful game plan to take you from being “a Realtor” to “THE Realtor”. Start laying the foundation to kick your business up a notch today! You can order the book from amazon! Regardless of whether you’re looking to buy or sell or even improve your own business, Liz and her talented team have your back! COME MEET LIZ AT THE BOOK SIGNING PARTY! !